Baseline offers design services for natural and synthetic turf construction and installation for existing sports fields as well as new. We can supply drainage design, elevation determination, and layout for new construction. We will also install the sand/stone sub base for turf and install the turf, playing lines, and logos. For natural turf Baseline will outline a grow in plan. For synthetic, Baseline has access to a number of synthetic turf manufacturers but we enjoy an excellent working relationship with Shaw Sports Turf. Full service design and new construction as well as repair and resurfacing of existing courts - residential or commercial facilities.  We have a Certified Tennis Court Builder on staff as designated by the American Sports Builders Association (ASBA). We are a certified Nova Acrylic (Nova Sports) dealer and installer. Complete site evaluation, design, and layout to meet IAAF, NCAA, or NFHS regulations for competitive running tracks. We are also able to repair and resurface existing facilities including field events as well as supply track meet/event equipment. We have a Certified Track Builder on staff as designated by ASBA. We have great relationships with engineers and architects that understand athletic concstruction and have done many projects with Baseline. We'll help you design and communicate your message about plans for your facility. We supply and install many styles of fencing, from decorative to functional, small to large. 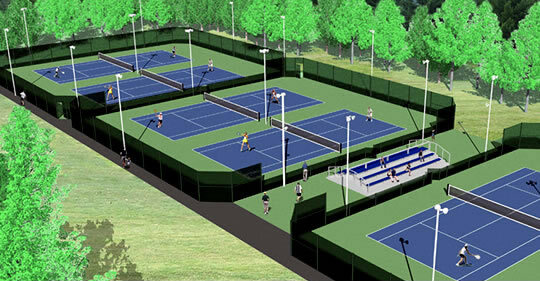 We are also your headquarters for logo windscreen, protective netting, maintenance equipment such as turf groomers, clay tennis court rollers, nets, posts, pickleball equipment and basketball goals. We do sand volleyball as well as football and soccer goal posts and goals. We can provide playground equipment, Modern Shade Structures and accessories to complete your athletic facility. Proven record of constructing indoor recreation facilities utilizing a specialized type of structure known as a Tensioned Fabric Frame Building. This type of building offers several advantages over conventional construction for sports facilities including translucent ceilings, rapid construction, open endwalls for ventilation, and easy expansion. See Universal Fabric Structures for more info.